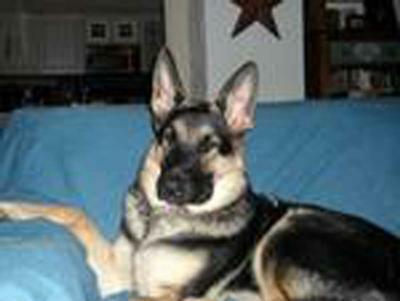 Sheba is about 14 months old. She is turning into a great watch dog. Is very good with out younger children and one of the most affectionate dogs we have ever had. Plus, as you can see, she is quite beautiful!!!!! And loves the couch.